The Spotlight Film Festival is back in Skagit County for 2018! 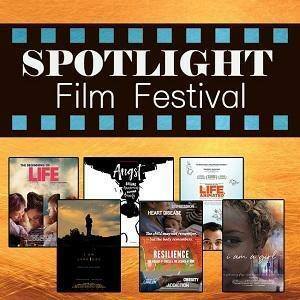 The Spotlight Film Festival is a series of documentaries shining a light on issues that impact the lives of Skagit County residents. Each film highlights a different topic, followed by a community panel or discussion. Join us as we dive into these deeply relevant topics affecting our community. Join us at the Lincoln Theatre from 6:30 pm – 8:30pm on Thursdays from February 15th – March 22nd. The films are free with a suggestion donation of $5.00.